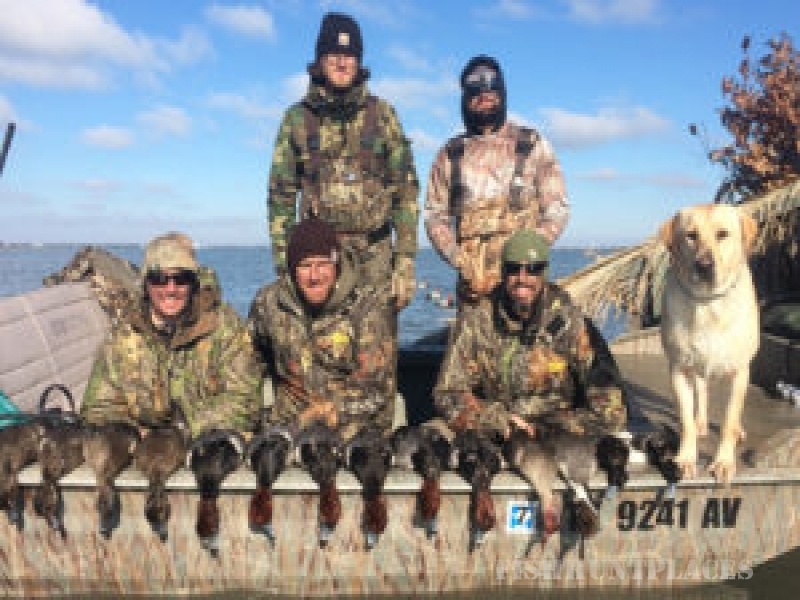 Mojo Guide Service & Outfitters has been providing guided duck hunts and guided fishing trips in the Port Aransas Texas area for over 10 years. 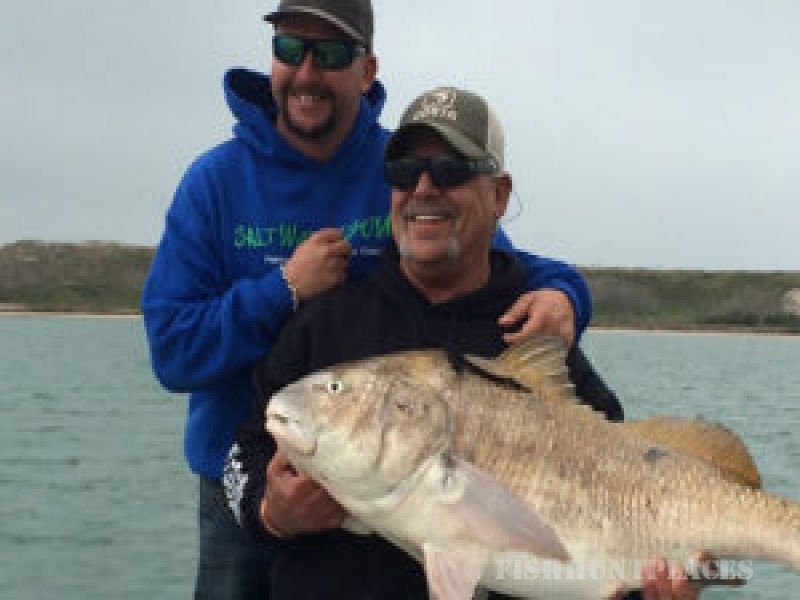 The owner JC Algueseva is widely known among the locals as being one of if not the best fishing guide in Port Aransas as well as one of Texas best duck hunting guides. 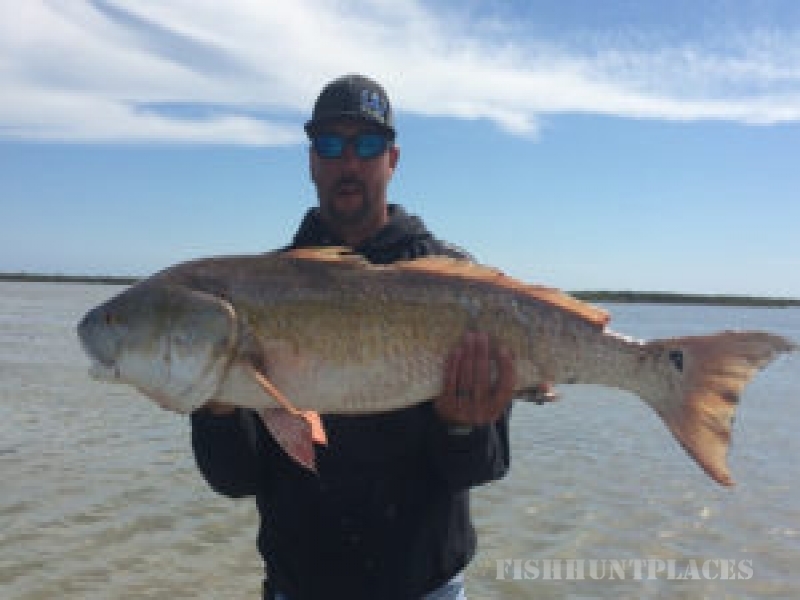 If you are looking to catch redfish, trout, flounder as well as other inshore fish species we have you covered. We have one of the largest fishing charter fleets in south Texas. 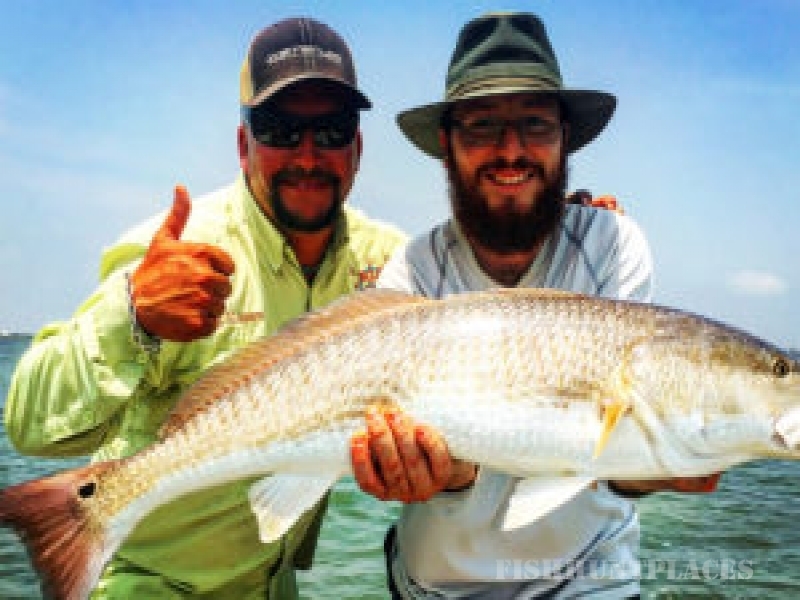 When it comes to Port Aransas fishing guides and Port Aransas fishing charters we pride ourselves on being the best. 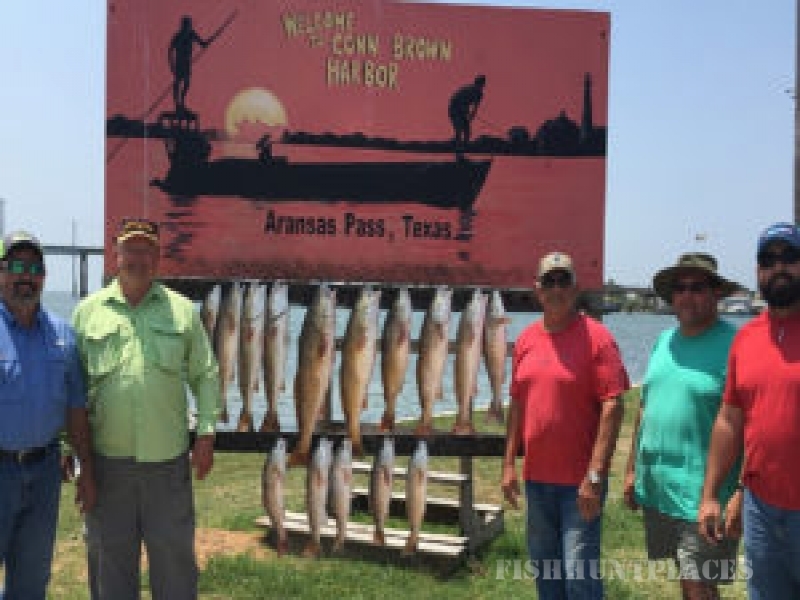 The next time you want to take the family, friends, client or employees on a guided fishing trip give us a call our reviews don't lie we offer the finest fishing trips in Port Aransas. Once duck hunting season rolls around we couldn't be more excited. We have the largest duck blinds in all of south Texas and keep our top of the line air boat ready to run. 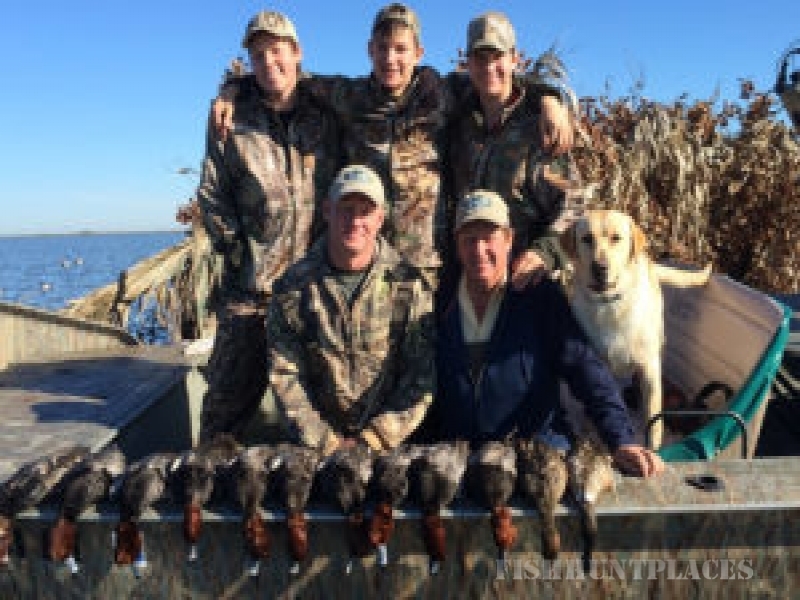 Providing guided duck hunts is one of the owners favorite services to provide. He grew up with a passion for hunting waterfowl and loves taking clients on guided waterfowl hunts. Widely considered one of the best duck hunting guides in Texas JC has been featured in multiple newspapers and magazines. 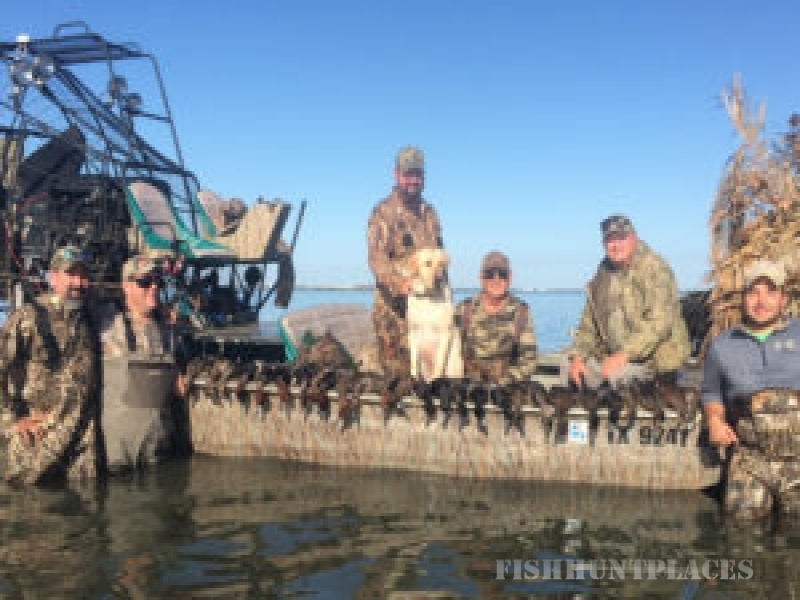 The next time you want to go charter fishing in Port Aransas or go hunting with one Texas best duck hunting guidescontact Mojo Guide Service & Outfitters we look forward to taking you and your group on the best trips money can buy.